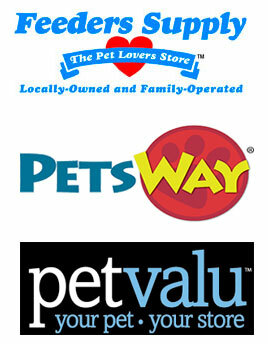 Our cat trees, and scratching posts are carried by many of this country's leading pet supply retailers. Use the store locator below to find a retailer near you. Don't have the item you want? ASK, they can order it for you!